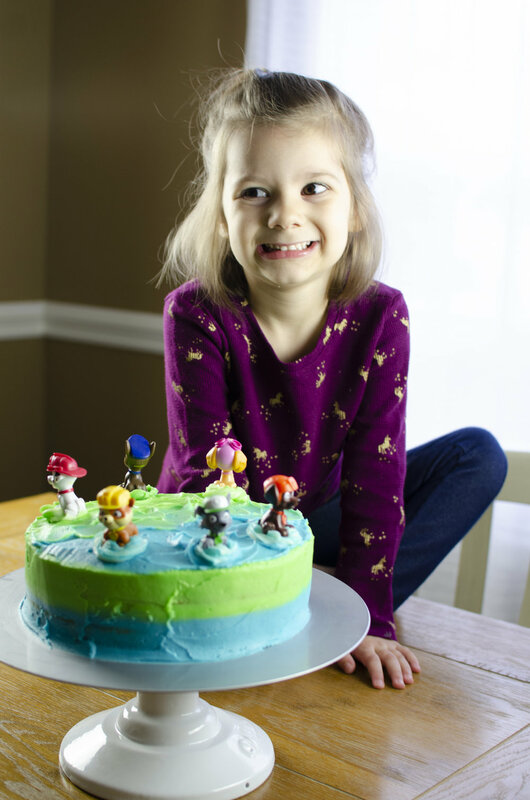 Eden is five! I blinked, and everything changed. She is spunky and wild. She is so creative and smart. Her imagination is unbelievable, and I'm so excited to see what is in store for her future. Her birthday was a special and sweet time baking together and celebrating Eden as a family. Not long after, we had a surprise day of amazing weather after several yucky and cold days. We decided to put our to-do list on hold, load up the bike, and make the very best of memories just slowing life down. I'm cherishing these moments while they are here and will miss my little buddy when she starts Kindergarten!